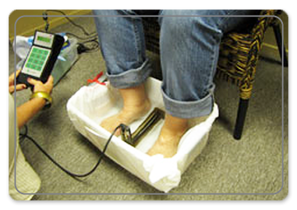 The ionSpa is a holistic way of approaching disease through saturation of the blood, tissues, cells, and organs with ions. These naturally stimulating and relaxing sessions are based on ionization of water and osmosis to draw toxins from the body. More specifically, the ionSpa produces negative hydrogen ions. These act as both an energy carrier and as an antioxidant in the human body. ​This ion is known as a primary and primordial antioxidant. 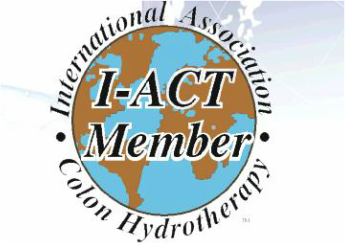 The ionSpa allows for a large uptake of negative ions into the coenzyme NAD (nicotinamide adenine dinucleotide). This combination created active NADH – the essential coenzyme of all cellular regeneration and reproduction.